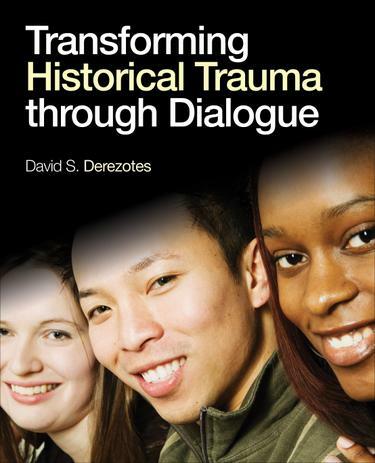 Transforming Historical Trauma, by David S. Derezotes, helps readers understand the causes and treatment of historical trauma at an individual, group, and community level and demonstrates how a participatory, strengths-based approach can work effectively in its treatment. The first to offer a combination of theory, literature review, and practice knowledge on dialogue, this book begins with a definition of historical trauma and transformation, includes the dialogue necessary to aid in transformation (such as self-care, self-awareness and professional self- development). The author proposes six key models of dialogue practice—psychodynamic, cognitive behavioral, experiential, transpersonal, biological, and ecological—and shows how these models can be used to help transform sociohistorical trauma in clients. He then applies these six dialogue models to five common practice settings, including work with community divides, social justice work, peace and conflict work, dialogues with populations across the lifespan, and community therapy.